The Marine Store has all that a boater might need. We stock all required Safety Equipment, plus a full line of mooring supplies and hardware. 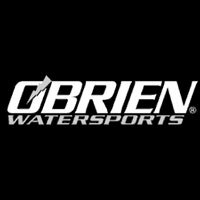 We carry O’Brien Water Sports and have a large selection of the latest wake-boards, knee-boards , skis, neoprene and foam jackets and many accessories. If you would like to remember the Marina we have a colorful selection of Great Pond Marina T-shirts in all sizes and great fitting hats. 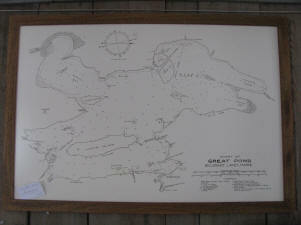 We also stock copies of the Old Great Pond Map which looks great in any camp. If you e-mail us we can ship these directly to you. 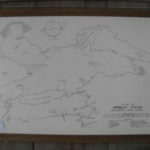 Great Pond Marina also can install mooring buoys, mooring chains and can customize a pulley mooring system for your boat. This is a great alternative to an expensive boat lift. Come in and talk about the possibilities with our crew. 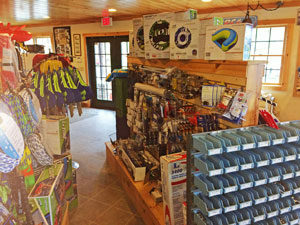 Great Pond Marina has a well stocked Marina store for the lake boater. If you need a bilge pump, hardware for a mooring, fuses, skis or a life jacket. The marina has it all. The Marina stocks a large supply of O’BRIEN Watersports Choose from our selection of wakeboards, skis or knee boards or a colorful neoprene life jacket . Great Pond Marina is a dealer for O’BRIEN Paddleboards. Try the newest in the water sport: Standup Paddle Boarding. Aerobic, Quiet, and Fun. Want to try one first? No Problem the Marina also rents Paddle Boards for the day, half day and week. ShoreStation Docks and Boat Lifts. We have experts who can help you create the perfect dock for your waterfront.